Kosherfrugal.com - Frugal Living in Israel: Large-Scale Boil Water Advisory! Thursday Update: the Boil Water Advisory has ended. Water must be boiled before use for any food preparation, drinking, dishwashing, toothbrushing, medication preparation and similar. Boil your water for at least 5 minutes and allow it to cool. Home water purifiers will not remove the problem. 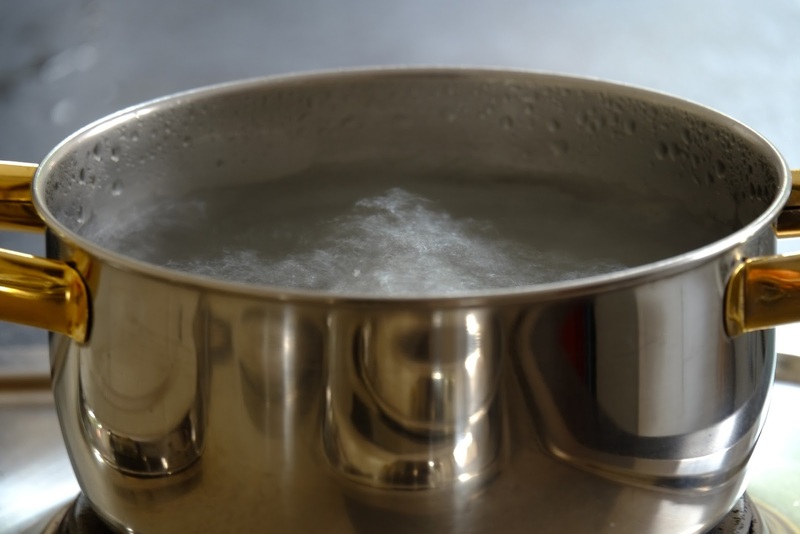 This Boil Water Advisory is in effect until the Ministry of Health notifies otherwise. Please share with your friends and family who may be affected and may not have heard!